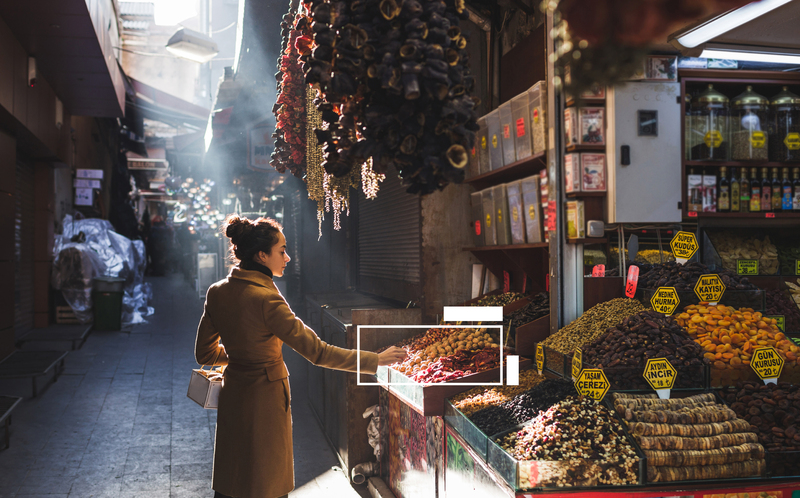 One of our primary challenges moving forward is to help the millions of people living in the big cities getting access to food that is fresh, safe and healthy. Despite its modest size, the Netherlands is the world’s second largest exporter of agricultural products. 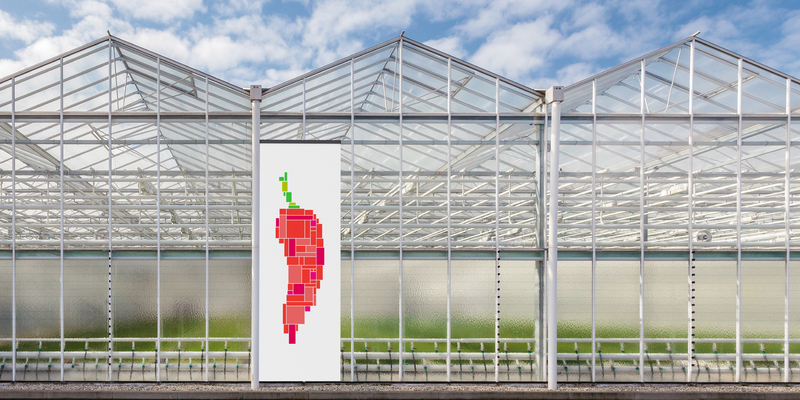 This is to a large extent the result of a sophisticated ecosystem of greenhouse builders, related technical and IT-companies, seed enhancers, growers and renowned knowledge institutes. 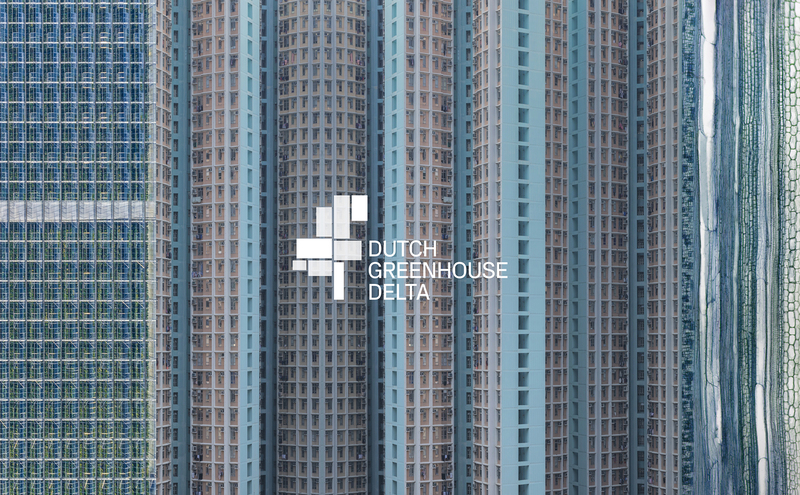 Dutch greenhouse experts and companies are involved in large scale food productions projects across the globe. 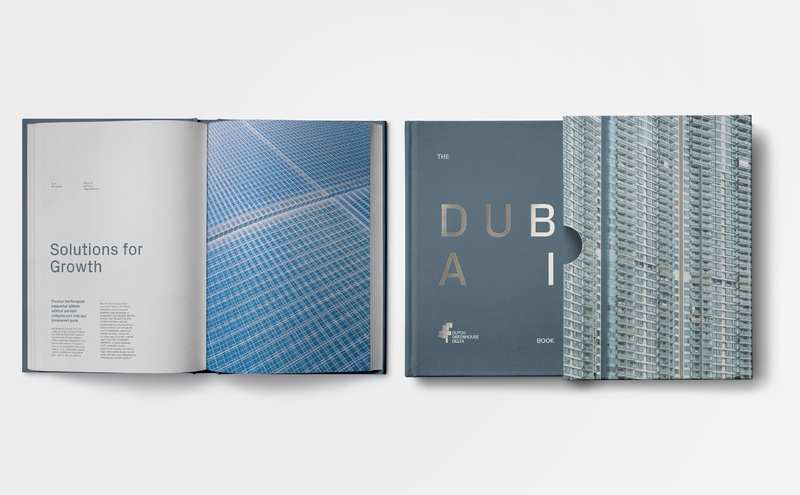 Read more about it in this National Geographic article. This is all well and good, but the challenge is the lack of organisation and funnelling the resources in the right and most efficient way. 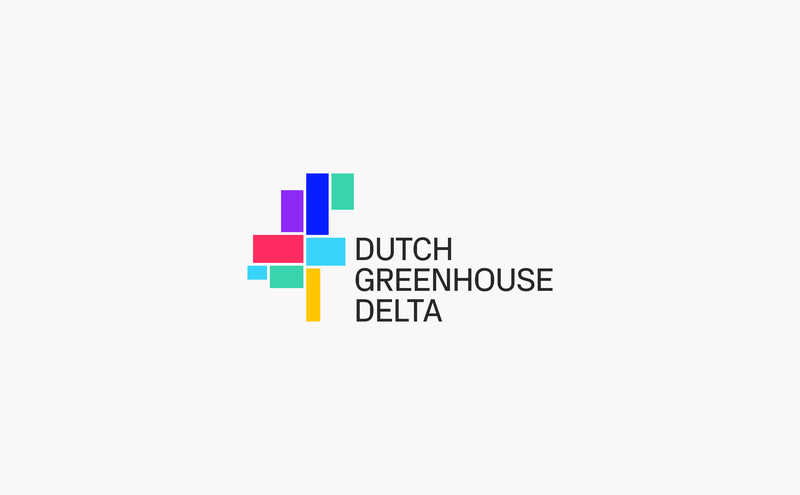 This is why the Dutch Greenhouse Delta was initiated by the region of Westland and some of the leading companies on the market. 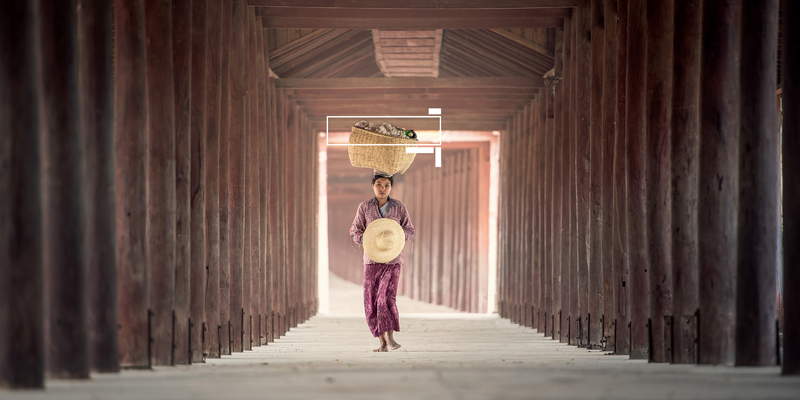 It is a global platform and business portal to connect governments and the private sector, building integrated solutions for better food production. 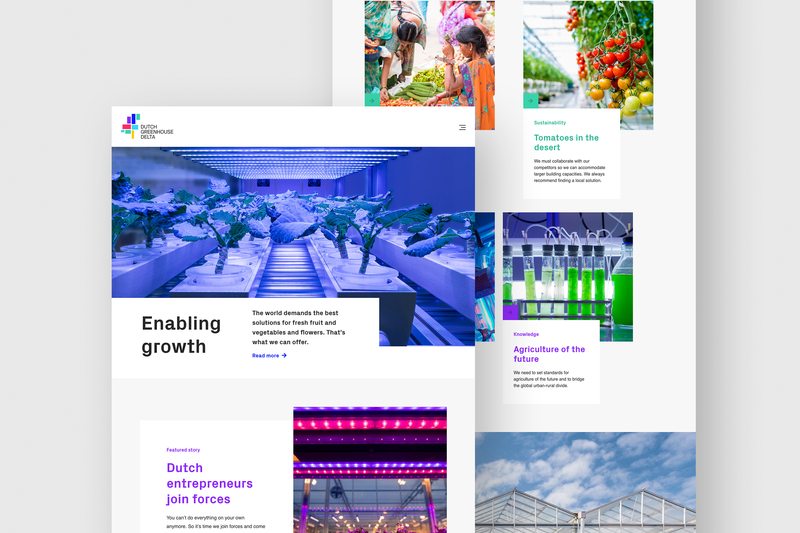 We have worked with the Dutch Greenhouse Delta to develop their organisation, define their long-term goals and activate their brand through naming, visual identity and by setting the foundations for their communication concept.